Alweer een scherpe blog van Elder of Ziyon. Amnesty International beschuldigt Israel ervan doelgericht medisch personeel te hebben gedood in Gaza. Uit onderzoek van Elder of Ziyon blijkt echter dat het merendeel van het medische personeel dat Israel in Gaza doodde ook actief was bij een van de terreurorganisaties waartegen Israel vocht. Wat ze bij Amnesty niet konden uitzoeken lukt Elder of Ziyon, zonder miljoenenbudget en uitgebreide staff, wel. PCHR lists a total of 15 medics, nurses and physicians killed in Cast Lead. 14 out of the 15 were members of Hamas' military medical services. Ten of them were members of terrorist groups that NGOs pretend had nothing to do with Hamas. If Amnesty is going to accuse Israel of deliberately targeting medical personnel, it needs to back it up with some serious evidence. As far as I can tell, it has not done that. Rather than indicating that Israel targeted medics, this data indicates the exact opposite - that the IDF targeted terrorists, and fairly effectively. Physicians have been a major part of Arab terror groups for years, of course. Hamas leader Dr. Abdel Aziz al-Rantissi, responsible for some of the bloodiest terror attacks in history, was a pediatrician. Dr. Mahmoud Al-Zahar, current leader of Hamas, is a surgeon. Founder of Islamic Jihad Dr. Fathi Shiqaqi was a physician. Maar de beschuldigingen van Amnesty worden wereldwijd gepubliceerd en de feiten van EoZ staan alleen op zijn blog. In the new Amnesty International annual report, Israel is specifically censured for having "targeted and killed medical staff" in Gaza. I have seen accusations, by Goldstone and others, of IDF targeting of medical facilities, but I have never seen any reports by international NGOs that detailed any alleged Israeli targeting of medical personnel. The best I saw was Goldstone's facetious comment that "Of the ambulance staff members and their volunteer assistants that were killed or injured in the course of their duties, none was a member of any armed groups, so far as the Mission is aware." Yet even Goldstone didn't accuse Israel of targeting doctors or nurses. Azmi Abu Dallal. medic, was a member of the Nuseirat Battalion of the Al Qassam Brigades. Ahmed Al-Khatib, nurse, was a field commander of the Popular Resistance Committees. Ihab 'Umar Khalil al-Madhoun, physician, was a fighter for the Al Qassam Brigades. 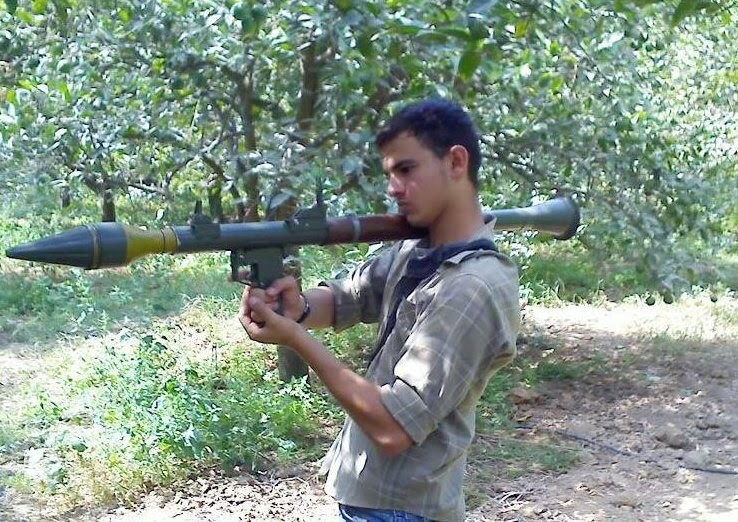 Yaser Kamal Shbeir, medic, was a fighter for the Al Qassam Brigades. Ra'afat Sami Ibrahim, medic, was a fighter for the Al Qassam Brigades.His obituary says that he had been responsible for firing rockets at Israel. Issa Abdul Rahim Saleh, physician, planted explosives and acted as a spotter for the Al Qassam Brigades. 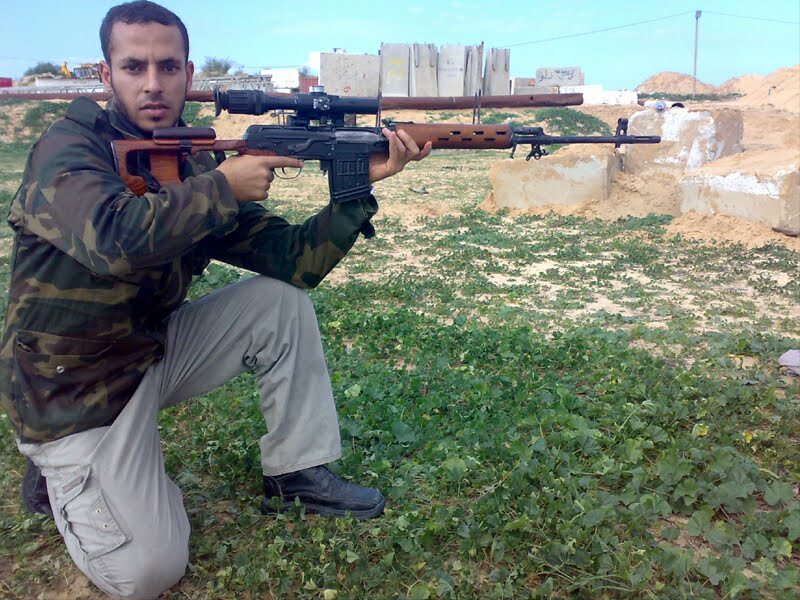 Abdullah Sa'id Saleh al-'Imawi, nurse, was a fighter for the Al Qassam Brigades who specialized in armor. He also fought in the Fatah coup. He was killed together with his squad leader, Tareq Fadel Abdullah Ja'afar. Ihab Jaser Ahmed al-Sha'er, physician, was an apparent fighter ("mujahid") for the Al Qassam Brigades. The idea that healers cannot be murderers is tied to the Western ideals of medicine, but has nothing to do with the thinking of Islamic and Arab terrorists. Amnesty should not make assumptions about targeting without knowing the facts.